Join our powerful healthy-way-of-life community outside of the club. Whether this is your first start line or your 50th, Life Time’s premium race experiences host everything from family-friendly 5Ks in turkey costumes to legendary race series with spectacular mountain views. 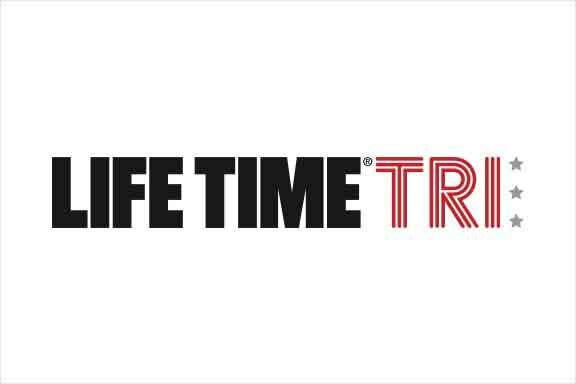 Set your sights on new goals and achieve what you never thought possible with Life Time Athletic Events. 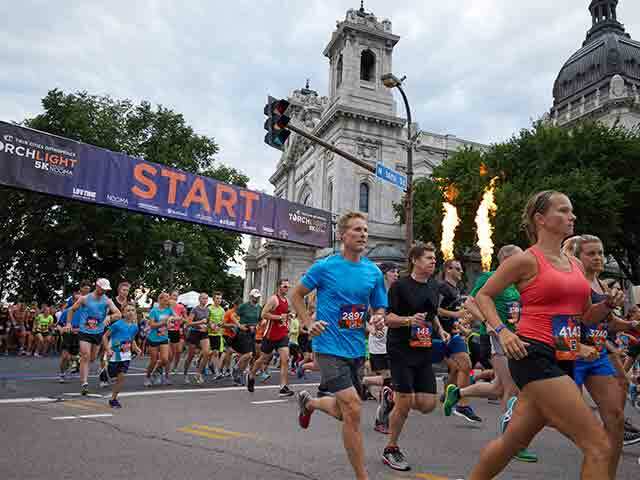 Runners and walkers share the sights and sounds of the Twin Cities with family and friends for the 5K of the summer. Break a sweat and have a good time doing it. Family and friends gather for this annual Thanksgiving morning tradition. 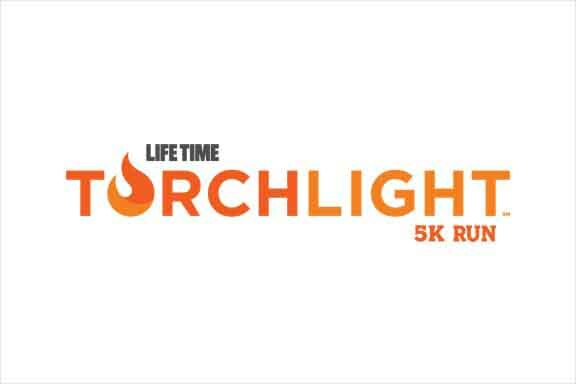 Join runners, joggers and walkers for lighthearted fun and start the day in a healthy way. 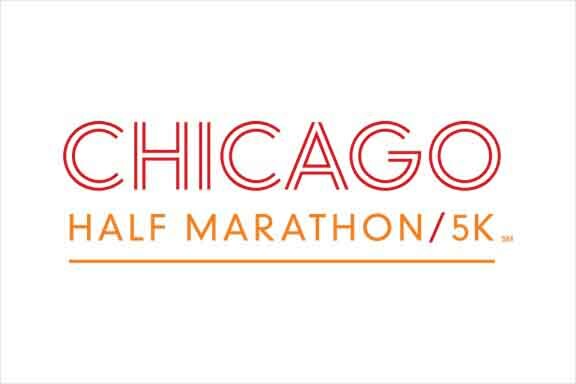 This is the only Chicago running race to provide a traffic-free Lake Shore Drive. Runners traverse the streets of Hyde Park and finish at the Statue of the Republic. 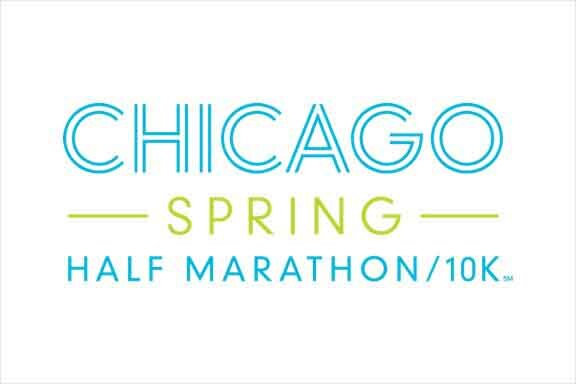 This running event celebrates Chicago’s emergence from winter hibernation and delivers an intimate urban setting with a lakefront course. This ultimate Miami experience is a cultural gem. 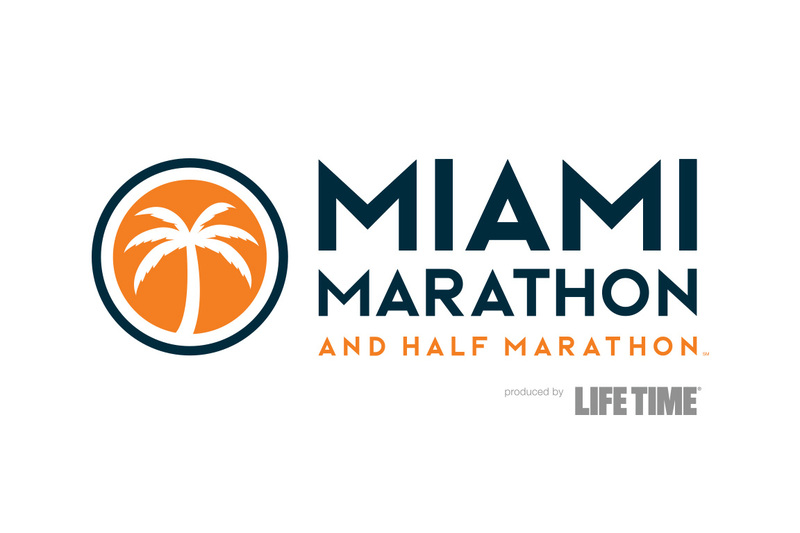 Count on a fast and coastal course with a fresh and vibrant Miami soul. One of the premier running events in West Florida. 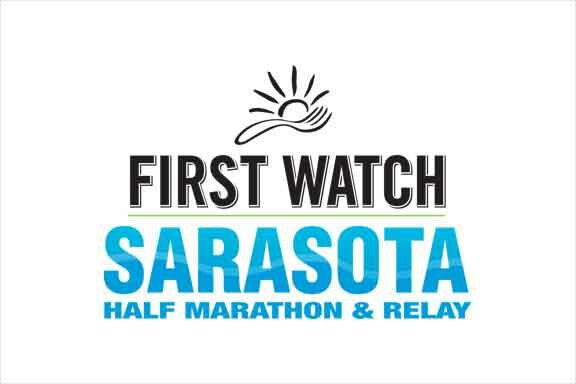 Family, friends and runners enjoy breathtaking views of Sarasota — and its stunning neighborhoods and historic sites. Over 20,000 fellow runners, walkers and wheelchair athletes come together on a gorgeous course. 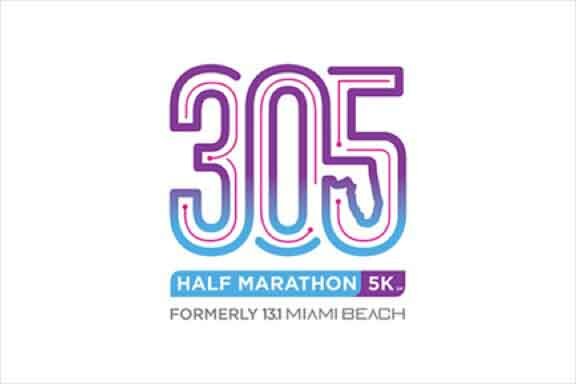 Race through some of the most famous spots in Miami, with beautiful oceanfront views. Held in top cities across the country, America’s Premier Triathlon Series welcomes all. The triathlon event also provides year-round training and support to help athletes accomplish their first triathlon — or improve their next. 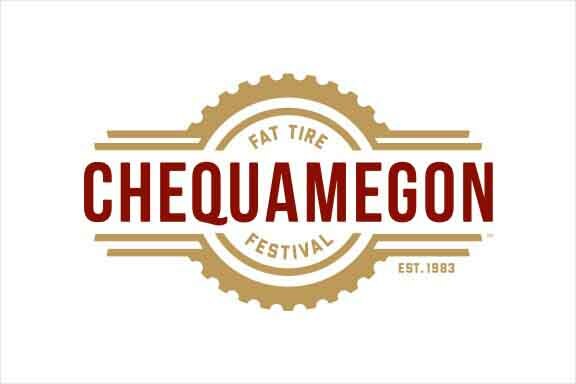 Each year in mid-September, thousands of off-road bicyclists in northwestern Wisconsin trek to the Chequamegon (She-wa-me-gon). This fat tire racing event tests endurance and agility, and ends with fat tire fun. The World’s Premier Gravel Grinder puts riders to the test with 200 miles of rugged terrain. This scenic and challenging cycle route is not for the faint of heart. 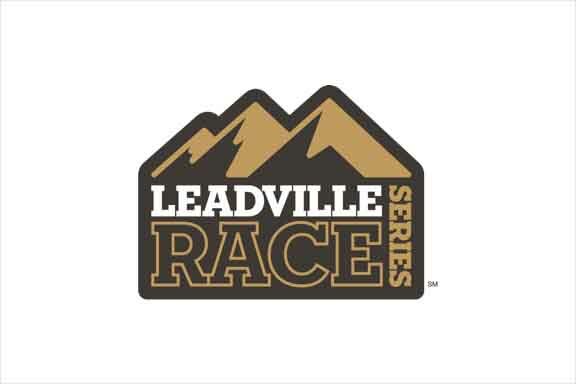 Endurance athletes from all over the world test their grit, guts and determination with the ultimate goal of “Racing Across the Sky” and earning the coveted silver and gold buckle.